Wood Pellet season has arrived!!! 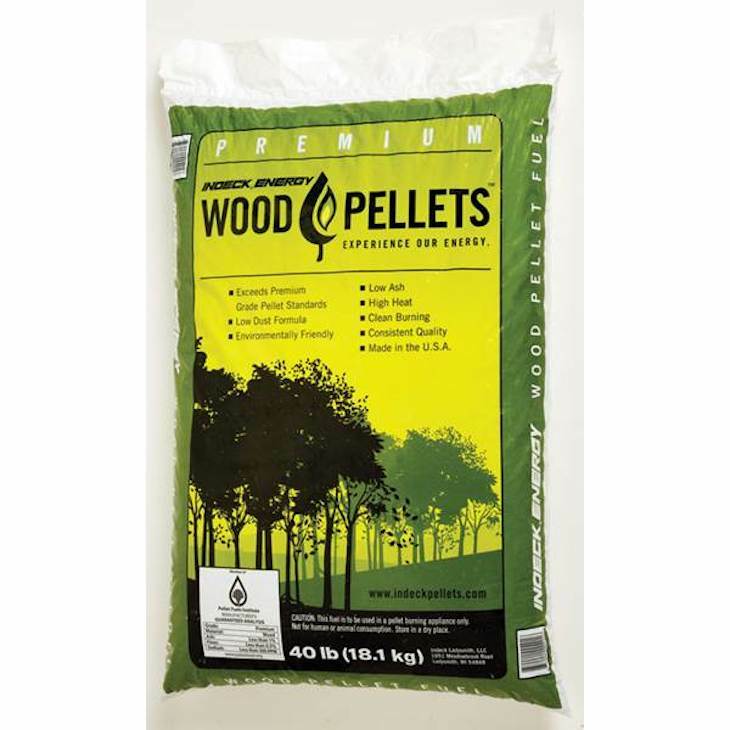 Northwoods Hardware Hank has you covered for your wood pellet needs. 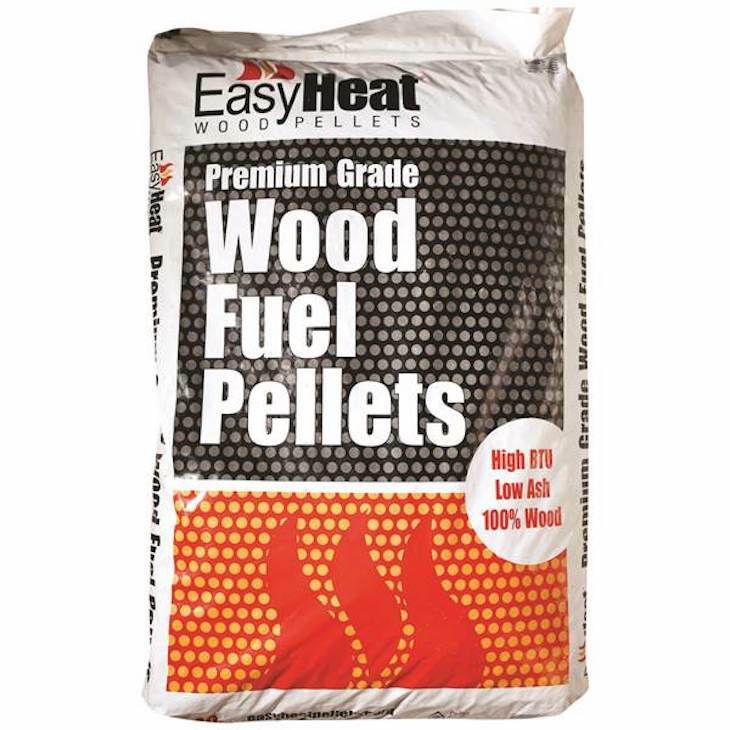 Just arrived 2 semi-loads of wood pellets. Indeck-$4.69/bag & Easyheat-$4.49/bag. Interested in buying by the ton? Call today for ton pricing.